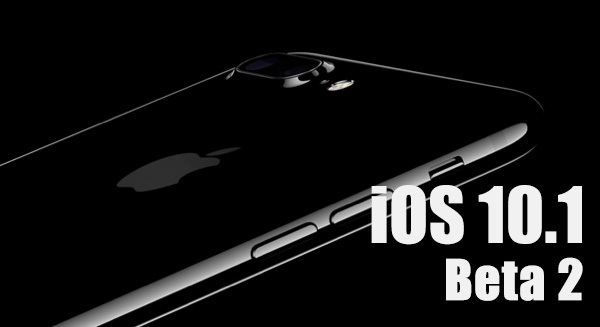 Apple has today released iOS 10.1 beta 2 download to developers with compatible iPhone, iPad and iPod touch devices. Here are the details. This second iOS 10.1 pre-release seed follows hot on the heels of the original beta release issued two weeks ago to developers registered at Apple Developer Program and testers registered at Apple Beta Software Program, and is also available in addition to the final and publicly available iOS 10.0.2 purposed to improve performance and fix some bugs being experienced with iOS 10.0.1. The immediate availability of iOS 10.1 beta 2 once again shows Apple’s dedication and willingness to push its mobile platform forward, with a clear focus on eradicating bugs and attempting to make iOS 10 one of the most consumer friendly experiences on iPhone and iPad to date. iOS 10 / 10.0.1 may have only been with us for a matter of weeks, but Apple has already introduced a public update in the form of iOS 10.0.2, as well as a first and now second beta of iOS 10.1 that will hopefully give developers and public testers something to sink their teeth into. 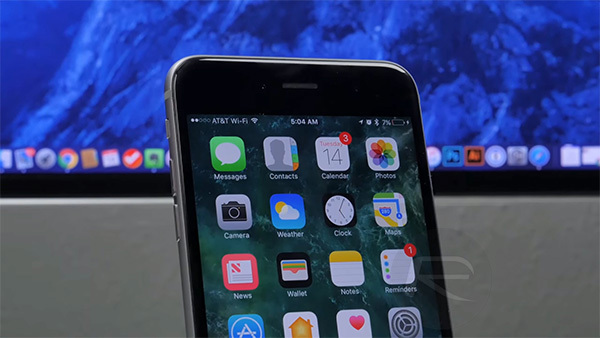 Rather than introducing any wholesale changes or new features that users can test and interact with, iOS 10.1 beta 2 continues down the road that was initially laid out by iOS 10.1 beta 1. The first release included a number of bug fixes and performance enhancements designed to remove some of the more prominent issues that users have been reporting in the time since iOS 10 was initially released. From a feature perspective, Apple also took the opportunity to introduce the highly-anticipated “Portrait” mode that compliments the iSight-Duo camera system on the iPhone 7 Plus. With iOS 10.1, owners of the iPhone 7 Plus will be able to take full advantage of the hardware’s capabilities. In addition to being able to interact with the fantastic and extremely powerful 2x optical and 10x digital zoom capabilities, iPhone 7 Plus owners will also now be able to capture stunning photographs with depth-of-field and bokeh effects. Developers with a compatible iPhone, iPad or iPod touch are able to grab the latest beta as an over-the-air update as long as an existing beta version is installed on the device, or an OTA configuration profile is present. Additionally registered developers can also download the IPSW file directly from developer.apple.com. Update x1: Here’s everything that is new in iOS 10.1 beta 2. Update x2: iOS 10.1 public beta 2 is now available to download as well. How can I download the 10.1 beta 2? I have the beta 1 already on my phone.